2013 repress. 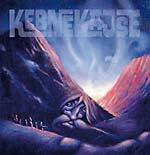 First ever reissue of the first three Kebnekajse albums on Silence. This debut album (the title translates to (Journey to Destination Unknown) was originally issued in 1971. Liner notes for these three are in Swedish only, but English translations can be found on http://www.silence.se/nyheter/english.htm. Kebnekajse were a loud and hard Swedish rock band. References abound from Cream, Mountain, November and even Jimi Hendrix in a perfect amalgam of British hard rock and psychedelia from the American west coast enhanced by cryptic Swedish lyrics. There is something unmistakably Swedish in Kenny Håkansson's way of handling his guitar -- something unspecified, a tone, a Nordic mood. 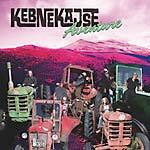 Kebnekajse did not play electric blues, or have its roots in Afro-American music but was rather torn up and then replanted into the Swedish soil --just to see if it could grow and flourish. 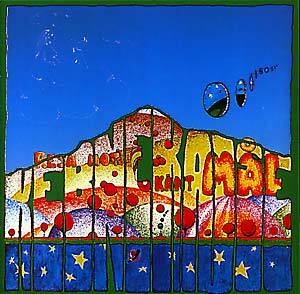 Their name is taken from Kebnekaise, the highest mountain in Sweden.